In Outlook in my enterprise, I can easily and quickly check to see who is available for a meeting at a given time. Definitely an efficiency booster. But what if you are trying to coordinate times and attendees outside of the organization, using different platforms? Yes, of course there is an app for that. 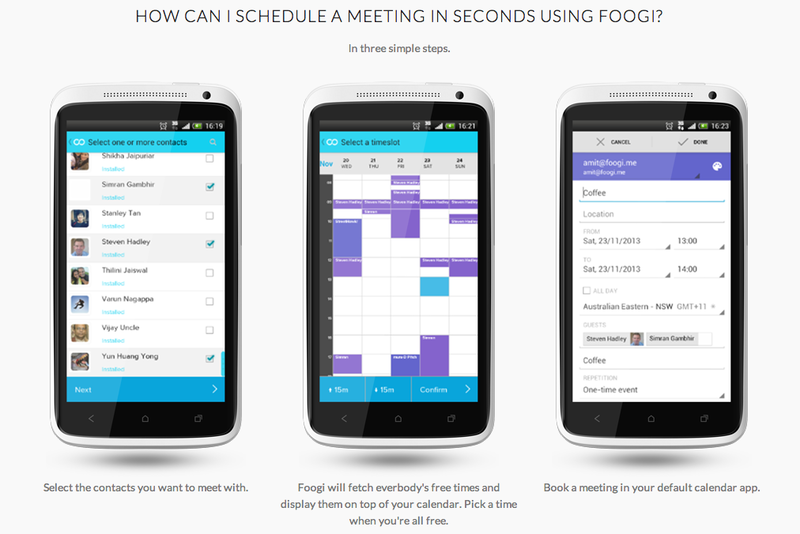 Foogi promises to match up invitees’ calendars to find the free / available times in which you can schedule your meeting. Foogi is not a calendar replacement. Instead, depending on how much information users share within Foogi, it will compare schedules and offer times within the existing calendar app so users can create an event. It works across a broad spectrum of calendaring systems, including Outlook, Gcal, iCal, etc. 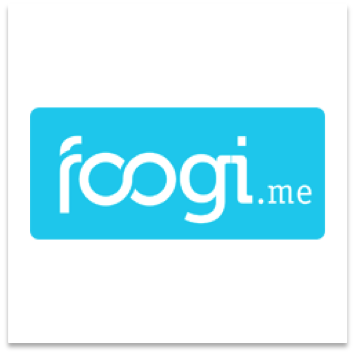 – users just need to have the Foogi app installed on their phones. If they don’t have Foogi installed, the app will send time suggestions to invitees by email, with one click meeting acceptance. It automatically adjusts for time zones. If you are like me, it is at about this point in time when you start wondering about how much information are you actually sharing here? Foogi’s page indicates that only the starting and ending points of your available times are shared outside your device. There are some features coming down the road that will allow users to custom tailor what users show for available time, such as only show up to one free hour per day, or only availability on certain days during certain times. Even if you choose not to share availability in the app, you will soon still be able to see others’ available times in your calendar to ease the scheduling task. Another soon to be released feature is the ability to group contacts and see all free / busy times for group members in the same interface to speed up the meeting creation process. Another thing to keep in mind is that Foogi users will automatically show in your contacts list – so app usage is shared with other app users. 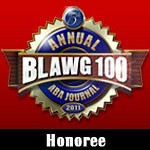 While slightly intrusive, it does serve to make the app more seamless. While offline or out of signal, Foogi stores your notices and will push them to your device once your are back online. Also, in order to get the app, you have to provide your email address and cell number – the app is texted to your device, where you install from there. iOS, Android and Windows phone flavors. It is free. Which is always nice. I haven’t used the app yet, but if you can get around the issues of sharing your app usage and partial calendar information with Foogi contacts, and are fine with giving out your number and email in order to load it, the app does promise a feature we often take for granted here in the enterprise in Outlook. It certainly is a nice thought that you might be able to leverage that same convenience across devices and for free, using the ubiquitous smartphone calendar that rides around in your pocket. Here’s the promo vid for your viewing pleasure.